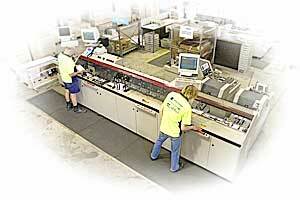 Cheque-Mates is a market leader in the use of state-of-the-art mechanical insertion equipment. One of our many capabilities is fully intelligent dual channel processing, which can mechanically insert up to C5 and inkjet in-line on the same equipment. Cheque-Mates the logical choice for your insertion requirements. All of our equipment is supported by preventative maintenance agreements to ensure maximum up-time and the ability to cover full 24/7 operation. Cheque-Mates operate a state-of-the-art Sitma C80/750 Plastic Wrapping systems across all sites. Sitma is internationally recognized as the market leader in plastic wrapping. Our Sitma has five Onsert/Insert stations, plus a book shuttle feeder. It's a bold claim to make that your product is the most successful in the world, but Sitma believes that, in the polywrapping market, it has just that. The C80/750 was launched in 1975 and, according to Richard Maclean, sales director at UK agent Integra International, the machine has built up a solid reputation. 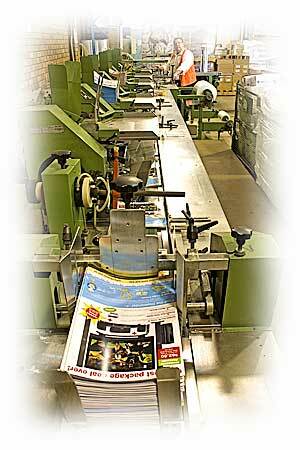 stackers, feeders and bundle wrapping machines. Integra has been Sitma’s UK agent since 1969. Originally, two versions of Sitma’s polywrapper were launched: the C80/750-I, which ran at speeds of 12,000 products per hour (pph); and the C80/750-0, capable of 15,000pph. While the 750-I that Cheque-Mates employs can produce a thicker pack, the 750-0 produces packs with a shorter height. Advances over the years mean the machines now have improved controls, offering optimal throughput. In addition, many feeder options are available for sectors including newspapers, magazines, books and examination papers, with an unlimited number of feeders possible. Cheque - Mates SITMA fleet are all equipped with five hoppers plus a booklet feeder. These developments, along with exceptional durability, have helped the C80/750 maintain its popularity in the market. We recently added in-line inkjet printing to directly personalise flysheets and booklets. 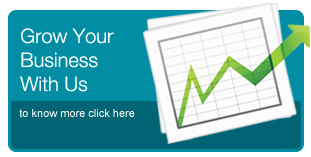 These features give you maximum flexibility to manage all your customers' needs. Direct Mail and Transaction Mail is the foundation of what we do. Our true expertise lie within our IT prowess that drives automated communications… but we will never forget where we came from. We are honoured by our Bulk Mail Partner (BMP) Accreditation with Australia Post. It enables us to process and manage all your Bulk Mail, risk free. We’re the Trade Only expert in Bulk Mail, so whether it’s 500 or 10 million items, we have the capability and capacity to manage all of your client’s mail requirements. Our core expertise is in demonstrating how to maximise your postal discounts, expose you to alternative delivery methods and ensure your bulk mail is delivered to your client’s recipients in the most cost-effective and timely manner. Australia Post picks up from our doorstep twice a day, ensuring mail is distributed as soon as it’s processed. We can also arrange after hours and weekend pickups, when required. As the true one-stop shop for bulk mail, we’re the only place you need to call for postcards, letters, parcels or plastic-wrapped articles. Our secured premises are covered by back-to-base alarm monitoring, so you can rest assured that your bulk mail is in safe hands.